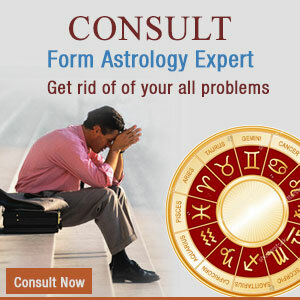 ALL INDIA ASTROLOGICAL SERVICES dba hinduastrology.us is the sole owner of the information collected on this site. We will not sell, share, or rent this information to others in ways different from what is disclosed in this statement. ALL INDIA ASTROLOGICAL SERVICES dba hinduastrology.us collects information from our users at several different points on our website. "We use third-party advertising companies to serve ads when you visit our Web site. Our third-party advertising company also separately places or recognizes a cookie file on your browser in the course of delivering advertisements to this Site. These companies may use information (not including your name, address email address or telephone number) about your visits to this and other Web sites in order to provide advertisements about goods and services of interest to you. If you would like more information about this practice and to know your choices about not having this information used by these companies, please click here http://www.sonar.com/content/privacy.htm"
This web site contains links to other sites. Please be aware that we ALL INDIA ASTROLOGICAL SERVICES dba hinduastrology.us are not responsible for the privacy practices of such other sites. We encourage our users to be aware when they leave our site and to read the privacy statements of each and every web site that collects personally identifiable information. This privacy statement applies solely to information collected by this Web site. If a user elects to use our referral service for informing a friend about our site, we ask them for the friend's name and email address. 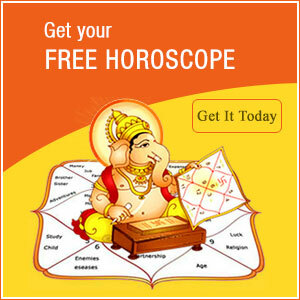 [ALL INDIA ASTROLOGICAL SERVICES dba hinduastrology.us] will automatically send the friend a one-time email inviting them to visit the site. [ALL INDIA ASTROLOGICAL SERVICES dba hinduastrology.us] stores this information for the sole purpose of sending this one-time email. The friend may contact [ALL INDIA ASTROLOGICAL SERVICES dba hinduastrology.us] at webmaster@hinduastrology.us to request the removal of this information from their database. If you have any questions about the security at our website, you can send an email to contact@hinduastrology.us. In order for this website to enhance its ability to tailor the site to an individual's preference, we combine information about the purchasing habits of users with similar information from our partners, to create a personalized user profile. When a user makes a purchase from either of these two companies, the companies collect and share that purchase information with us so we can tailor the site to our users' preferences. If a user's personally identifiable information changes (such as your zip code), or if a user no longer desires our service, we will endeavor to provide a way to correct, update or remove that user's personal data provided to us. This can usually be done at the member information page or by emailing our Customer Support. [Some sites may also provide telephone or postal mail options for updating or correcting personal information].